Maryland Pink and Green: Get Sauced! On my recent trip to Mexico, I discovered that San Luis Potosi has an amazingly rich culinary tradition. 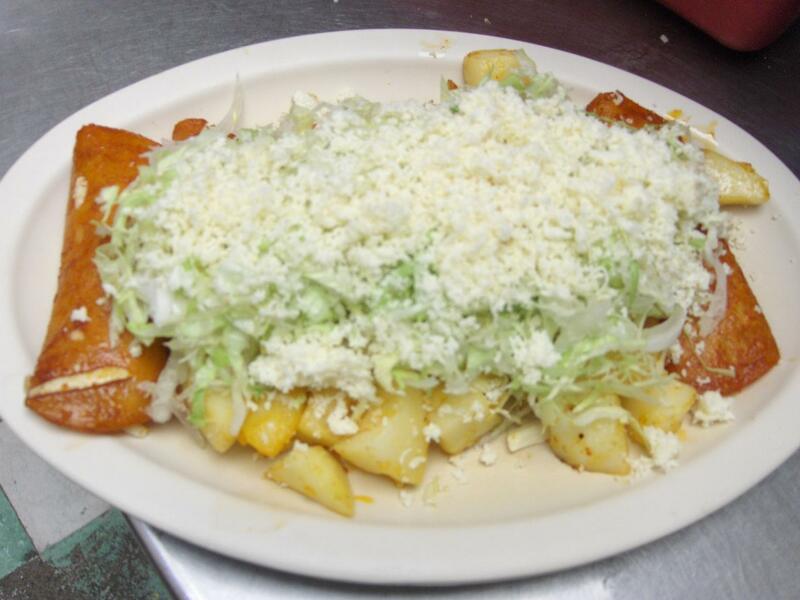 Among the most popular and delicious specialties of the region include Enchiladas Potosinas and Tacos Rojos. Both of these dishes are so full of great flavor. I had the opportunity to go behind the scenes in the kitchen of a local San Luis Potosi restaurant, El Pozole, to see how tacos rojos are made. 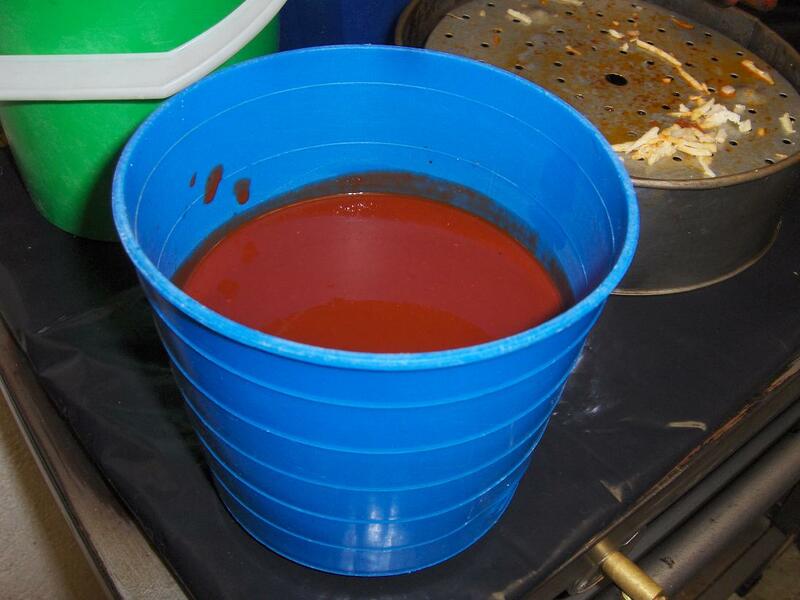 To make the sauce, dried chipotle chiles are first soaked in water until they are soft. Then they are peeled, de-seeded and then liquefied with water and garlic until the mixture is smooth and creamy, almost like a cream-based soup. Straining this mixture prevents and remaining seeds or pulp from staying in the sauce. The hand made corn tortillas are then dipped in this sauce and lightly fried. When I saw this dish prepared, the tortillas were only in the hot oil for a few seconds and were not greasy at all once finished and on the plate. The dish was suprisingly light. Each tortilla is red in color. It's stuffed with cheese, garnished with lettuce and cheese and is served with potatoes. It's a perfect dish for a snack, breakfast, or light dinner. Although there is nothing like home made sauces and salsas, time is often a factor that prevents people from making their own sauces from scratch. A delicious sauce that I love is Cholula. 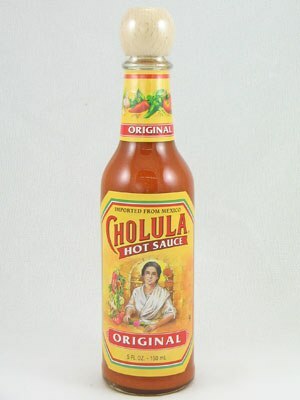 It’s one of the best sellers at Hot Sauce Planet. Hot Sauce Planet is a fantastic source for sauces, marinades, and barbecues and have quite a few chipotle flavored sauces. Hot Sauce Planet is offering a special 15% discount to Maryland Pink and Green readers through September 30. They’re a great resource for your summer barbecues and parties. Use the coupon code "michelada" to receive this fantastic discount. This time I didn’t have to smuggle any sauces in my suitcase because I can buy it online. Have you ever made salsa from scratch or do you usually buy it? What’s your favorite hot sauce or salsa? Although I love to make salsa and sauces from scratch, the majority of the time I end up buying the sauce. By the way, I've already finished off the delicious candy I brought back in my suitcase and am hungry for more. If anyone is in Mexico, please pick up some Pelonetes for me. I'll pay a finder's fee. 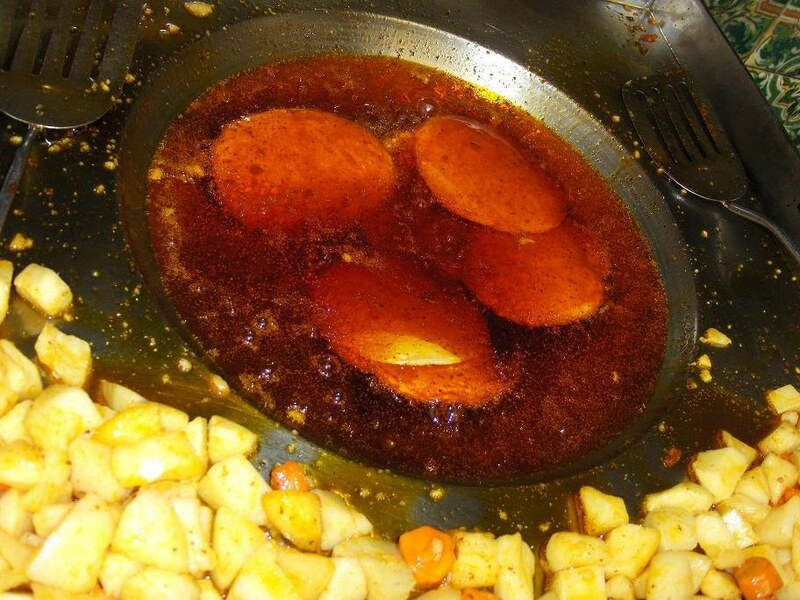 MMM, looks so yummy, thanks for sharing. Nice discount as well, thank you!